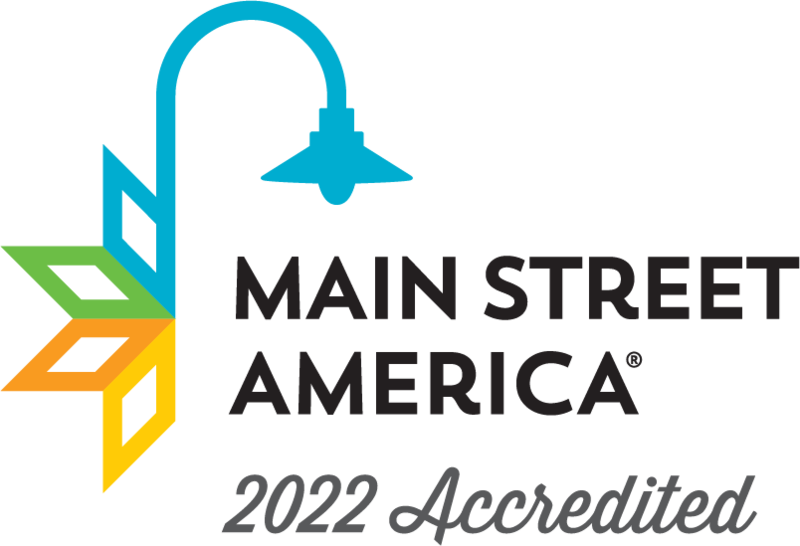 Laurel, Mississippi — April 26, 2018 — Laurel Main Street has been designated as an accredited Main Street America™ program for meeting rigorous performance standards set by the National Main Street Center. Each year, the National Main Street Center and its Coordinating Program partners announce the list of accredited Main Street America programs in recognition of their exemplary commitment to preservation-based economic development and community revitalization through the Main Street Approach. In 2017 alone, Main Street America programs generated $4.48 billion in local reinvestment, helped open 6,211 net new businesses, generated 30,294 net new jobs, catalyzed the rehabilitation of 8,737 historic buildings, and clocked 2.7 million volunteer hours. Laurel Main Street’s performance is annually evaluated by the Mississippi Main Street Association, which works in partnership with the National Main Street Center to identify the local programs that meet ten national performance standards. Evaluation criteria determines the communities that are building comprehensive and sustainable revitalization efforts and include standards such as fostering strong public-private partnerships, documenting programmatic progress, and actively preserving historic buildings. Founded in 2007, Laurel Main Street is a 501(c)(3) organization dedicated to revitalizing historic downtown Laurel, Miss., through preservation and economic growth. They recently received accreditation from the National Main Street Program and maintain membership with the Mississippi Main Street Association. To learn more about Laurel Main Street, please visit www.laurelmainstreet.com. Main Street America has been helping revitalize older and historic commercial districts for more than 35 years. Today, it is a network of more than 1,600 neighborhoods and communities, rural and urban, who share both a commitment to place and to building stronger communities through preservation-based economic development. Since 1980, communities participating in the program have leveraged more than $74.73 billion in new public and private investment, generated 614,716 net new jobs and 138,303 net new businesses, and rehabilitated more than 276,790 buildings. Main Street America is a program of the nonprofit National Main Street Center, a subsidiary of the National Trust for Historic Preservation. Carrie is a native of Laurel and graduated from R.H. Watkins High School. She graduated from the University of Southern Mississippi with a degree in Broadcast Journalism. Carrie started her social media marketing business, The Social Pages, in 2013. She enjoys partnering with small business owners and watching their businesses grow and succeed!